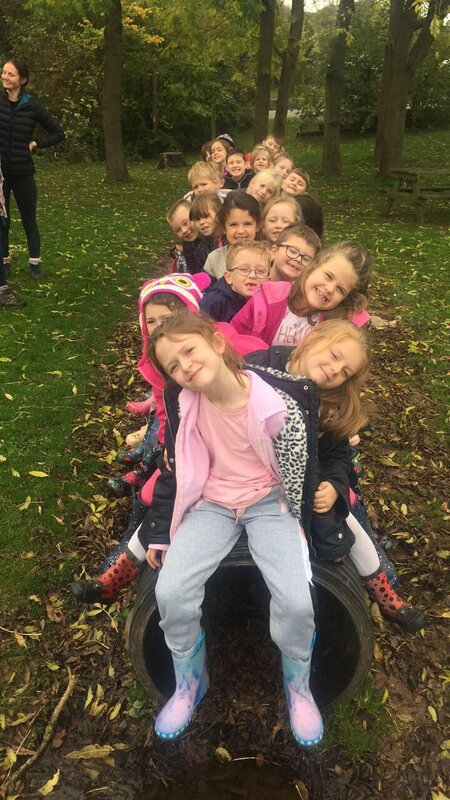 At Barnton Community Nursery and Primary School Educational Visits and Outdoor Activities are integral parts of our children’s education. Every young person should experience the world beyond the classroom as an essential part of learning and personal development, whatever their age, ability or circumstances. They offer opportunities to enrich the curriculum, enabling our children to have first-hand experience of a wide range of topics and activities. These often are the most memorable learning experiences and help them to make sense of the world around by making links between feelings and learning. They allow them to transfer learning experienced outside the classroom and vice versa. On residential visits especially, there are opportunities to develop social skills which have a long-lasting beneficial effect. All visits are carefully planned and organised by teachers and range from short local visits, making use of the immediate environment, to more extended journeys. Each year the school arranges a number of educational visits and activities that take place off the school site and/or out of school hours.